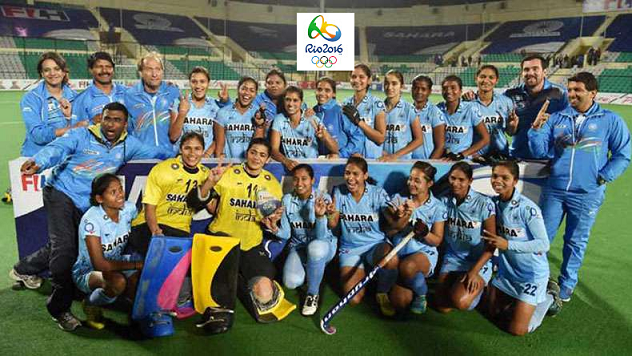 Indian Women Team earned an entry in Olympics only for the second time. They played in 1980 Olympics when Women’s Hockey became part of Olympics for the first time. Since then, it too 36 years to qualify again for Olympics. 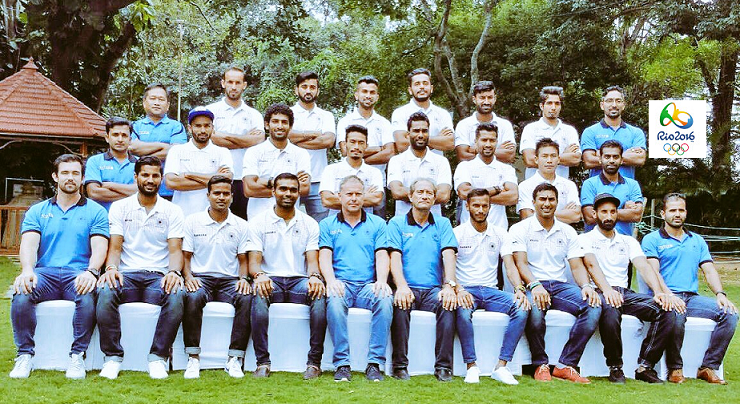 In the end the huge reshuffle in the team selection impacted as their best performance was a draw and they finished at bottom. Check their schedule, results, squad and history of results and details of Moscow Olympics. At Group Stage, Indian Women are placed with Argentina, Australia, Great Britain, Japan and United States where top 4 teams will qualify for Quarterfinals. Unlike the Men’s Hockey team’s glorious past, Indian Women’s team has struggled more to earn bigger results. In Moscow Olympics, 1980 they qualified in the Women’s league that had six teams. They won and lost 2 matches each matches, drew 1 finishing 4th. Zimbabwe (Gold), Czechoslovakia (Silver), and host Soviet Union (Bronze) were the medal winners decided on the Round Robin League system. Indian women scored 9 goals and conceded 6 goals, earning 5 points. The top three teams won 3 matches each.